Toshiba knows a thing or two about squeezing a lot into a little laptop. Has the company succeeded with this student-friendly, $650 (as of 8/11/09) machine? Well, though the M505-S4940 cuts a corner (an obstructed HDMI-out) or two (an integrated GPU, a low-rent CPU), it is a decent deal with some flashy looks--and uninspiring guts. 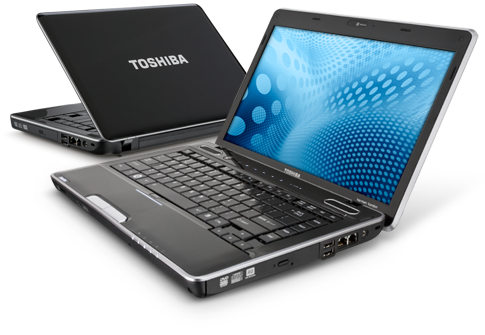 In all seriousness, though, the Toshiba Satellite M505-S4940 isn't a horrible laptop--it's just an underpowered portable that could have been so much more. 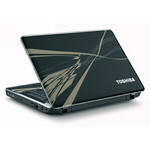 And considering the price, the good multimedia performance isn't enough to make this laptop a clear winner.